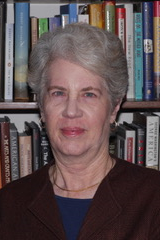 Dr. Susan Walcott is a Professor at The University of North Carolina at Greensboro where she teaches courses in economic geography and the geography of Asia. 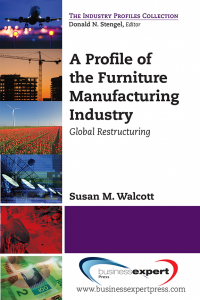 Her research has focused on competitive strategies of industrial clusters in the United States and China and the globalization of specific industries including the U.S. furniture industry, which she has published on in articles and contracts. Dr. Walcott has a PhD in geography from Indiana University.